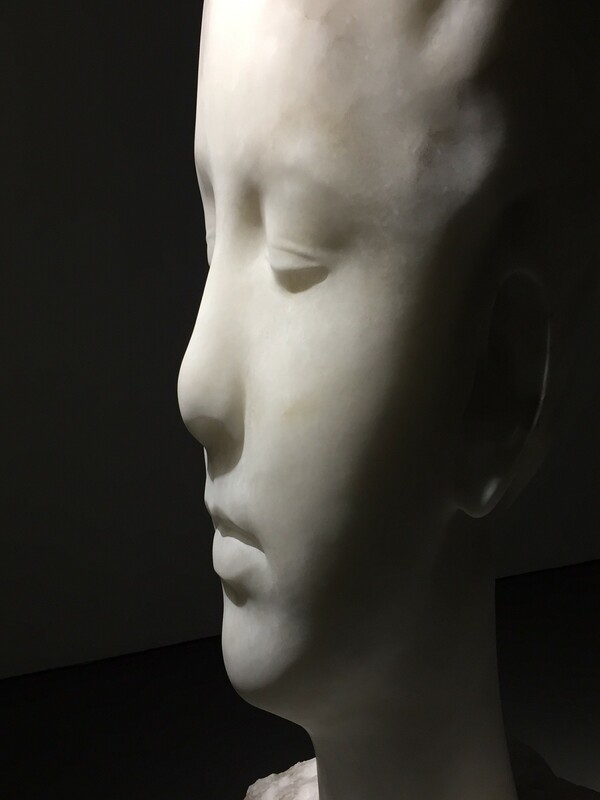 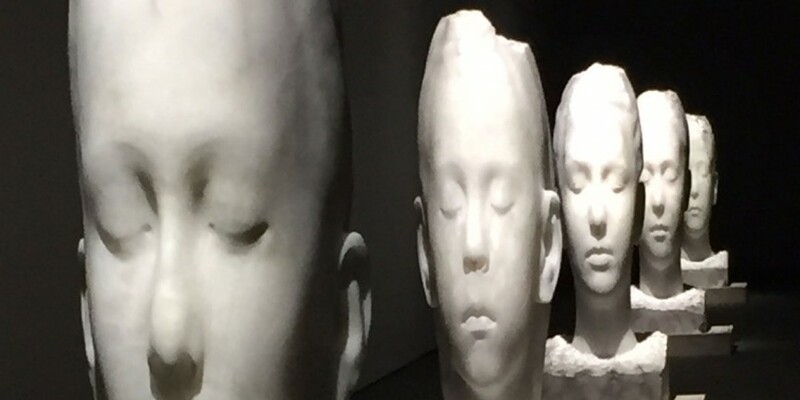 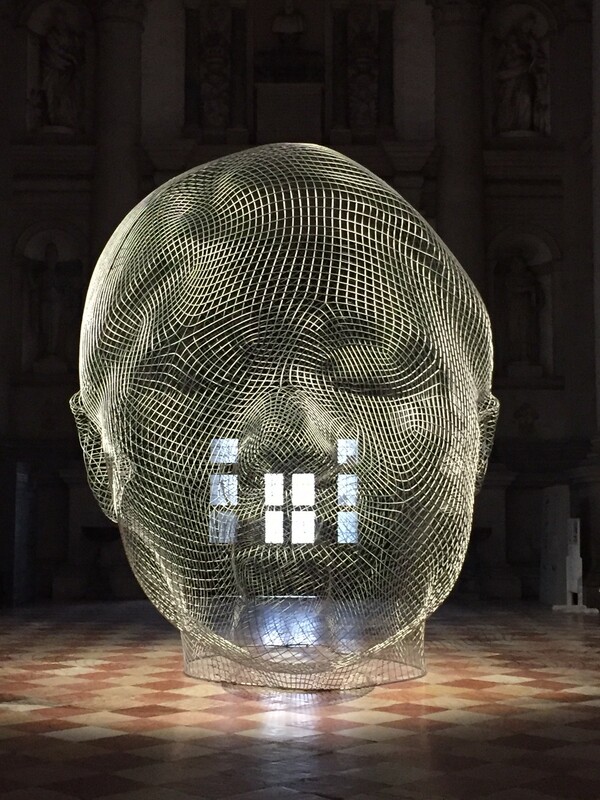 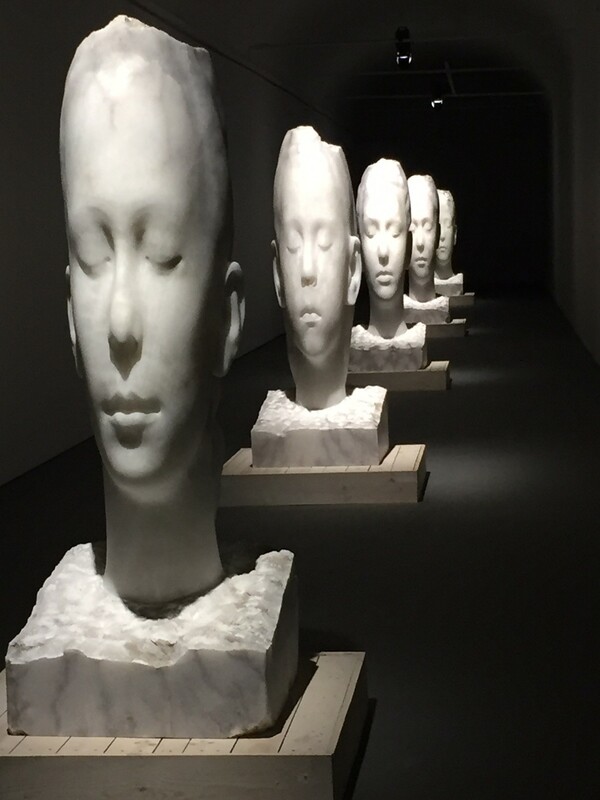 My favorite sculpture at the Venice Biennale was an installation by Jaume Plensa called “Together” at San Giorgio Maggiori. 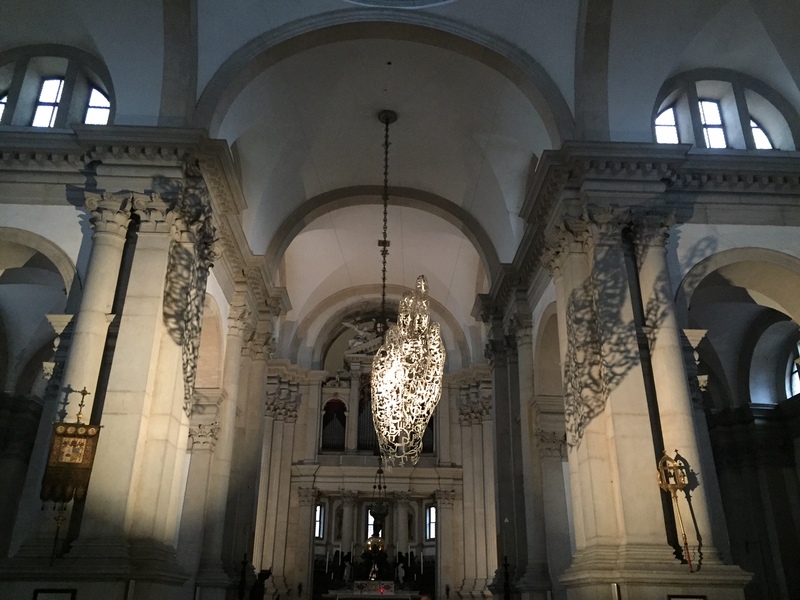 Mystical, ephemeral and elegant. 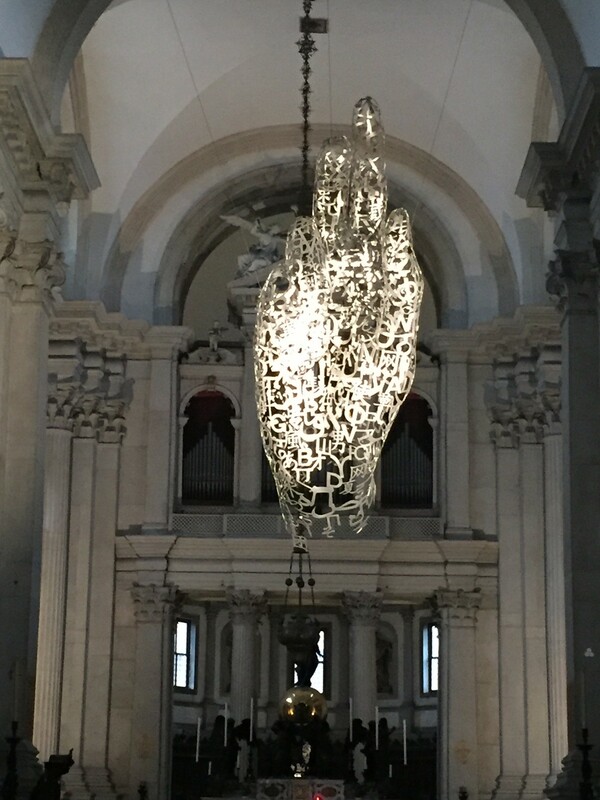 Exquisitely installed in Palladio’s most triumphant Venetian church.